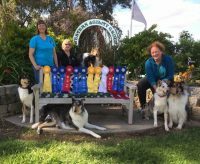 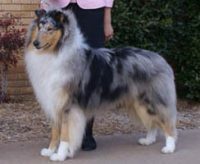 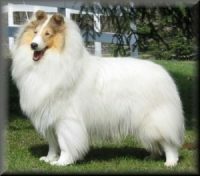 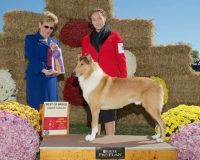 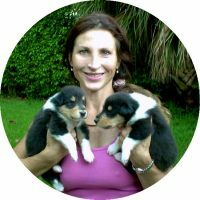 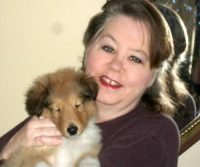 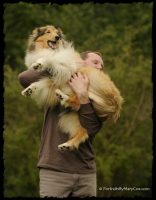 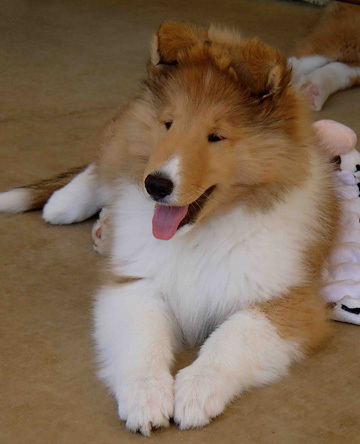 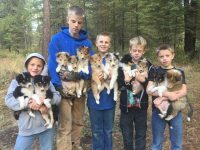 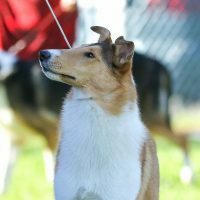 Chelsea Collies is a small breeding and showing hobby kennel located in Valley Center, California (about 40 miles north of San Diego). 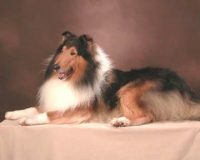 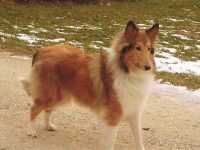 For over 35 years I raised Collies in the heart of Silicon Valley in San Jose, California on ¼ acre. 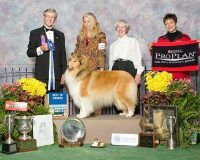 Continuity has been very important in my breeding program and I have actually owned a high percentage of the dogs in my pedigrees.I am extremely proud of my dog’s accomplishments. 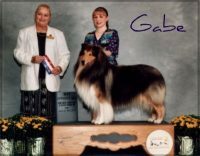 I have exhibited infrequently– mostly in California with it’s big entries, and usually at very large Specialty shows.